What is your property worth in today's market in your area? Let us help! By utilizing a "Right Price Analysis", we will be able to assess what your property is valued at in today's market. 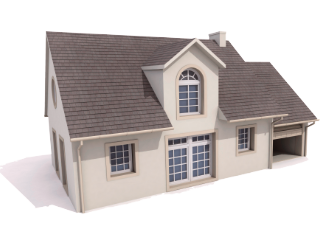 Please fill out the form for your very own FREE property evaluation: please indicate what type of evaluation you would like under the additional info.